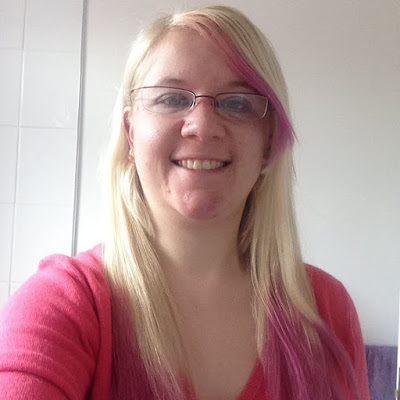 My 25th interviewee is 28-year-old Nicky Booth, a full time volunteer for Single Parents Support Ltd from Hampshire who has a 3-year-old daughter. 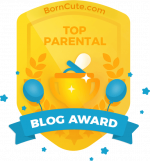 My daughter was just 1 when I became a single parent as her dad and I went our separate ways. Juggling all the day to day things, money, housework, jobs, parenting etc, it’s hard work but worth it. 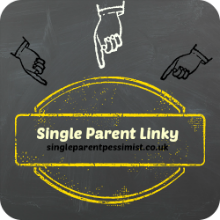 Its hard to be positive sometimes when people are always telling you how to do this, you should be doing that, the terrible stigma that comes with being a single parent, but we are all doing a fantastic job for our children and should be very proud! I do like that all the parenting decisions are down to me, I don’t have to fight with anyone, compromise on important issues etc, I feel my daughter and I will have a closer bond because it is just me and her. 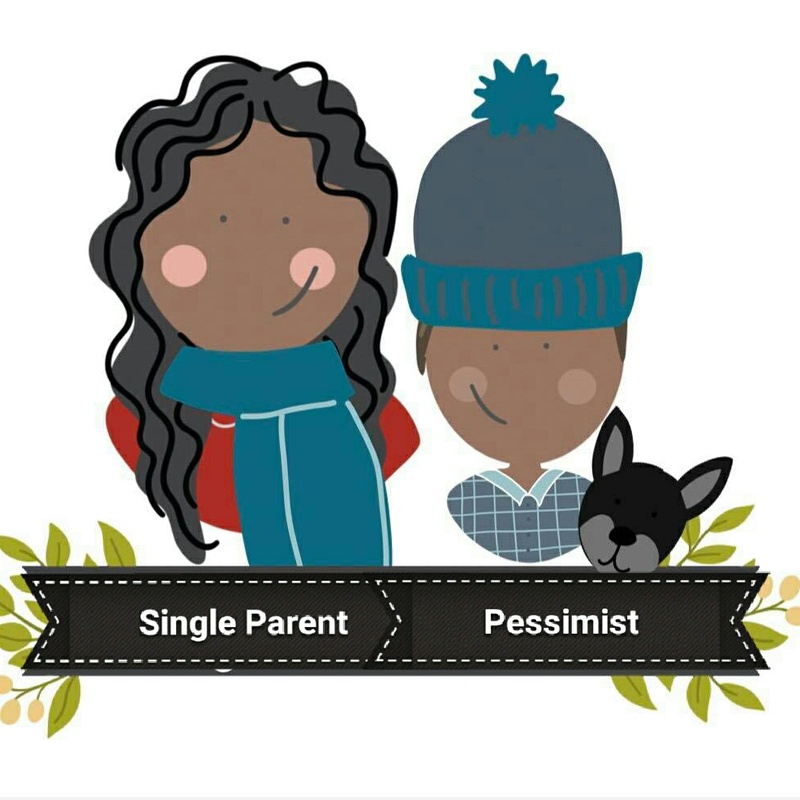 There is an awful lot of negative stigma around being a single parent. The main issues are that we are portrayed in the media as ‘benefit scroungers’. I did not wake up one day and think you know what, I think I will become a single parent and rely on benefits. My daughter was planned and wanted, unfortunately when the relationship broke down I had to go on benefits to start with so I could provide for her and sort out my finances and juggling childcare costs and working etc. 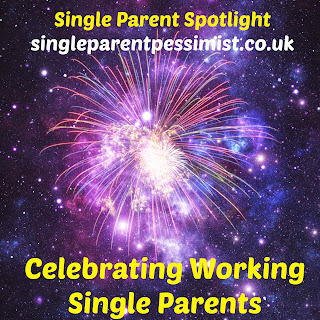 Also single mums seems to be portrayed far worse off and single dads seem to be heroes, this is not the case - ALL single parents are heroes in my eyes and all we ever do is try to make the best life for us and our children. It makes me very sad and makes me question myself when all this negative stuff is all over the TV and social media but I spend a lot of time trying to make people see a positive to their situations and how well we are doing, all single mums and dads. I have no relationship with him at all. He doesn’t see my daughter but I am awaiting the day she begins to ask questions and will answer them as honestly as I can. He does, but not voluntarily and goes through all the loopholes there are in the CSA/CMS system to pay as little as he can and when he feels like paying, there is no set date or anything at the moment, he builds up arrears and pays a little bit off here and there. I work full time for single parents support limited but this is a not for profit and all my time is given voluntarily. I have a few side jobs that I do to keep the money coming in but want single parents support to be my main job one day. I work all my jobs around my daughter so on some she comes with me and others I do whilst she is in nursery. Childcare is far too expensive at the moment, but once my daughter starts school it will make life a little easier on the working front. Well I started SPSG in 2012 so my daughter was 1, I worked this around her nap times, at night, and then she started nursery to could do it more, then I started working part time as a cleaner at her nursery so I can do this with her there, and then my nail business I do when she is in nursery or again in the evenings once she is bed, I am still training in this position as well. I do feel guilty that sometimes I cant give her my full attention all the time but I do like knowing she sees that mummy works and gets paid and then she can have nice things, I'm showing her a work ethic. Childcare is too expensive and there should be more help for parents who are working under 16 hours. Ummm this one I don’t really have a social life, but have a very good circle of friends online who do meet up every now and then. Otherwise its home, work and home again for me at the moment. I have tried to date but unfortunately none of these have worked out yet, but watch this space! It took me a long time to even go on a date as when you are a single parent there is very little chance to do this and let alone find the time for meeting anyone! Online dating is the easiest of options to look around to meet someone but I don’t really like it personally. I would much rather just meet someone and hit it off that way. Don’t rush it, the time will be right. Make sure you are safe if you are online dating. Love yourself first and the rest will follow! Look after yourself as you need to be at your best to look after your children. Don’t put too much pressure on yourself, there is support and advice out there and great friends to be made. 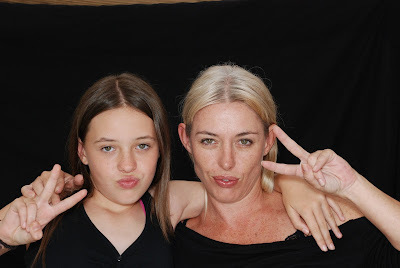 Enjoy your children, they grow up way too fast and you don’t want to miss it, if you are feeling low etc ask for help. Hi, thank you for doing these interviews. 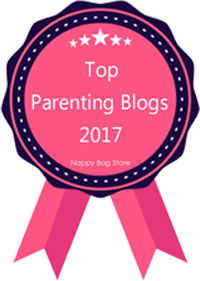 I am a newly single mum and I really enjoy reading them. Single mums really do come in all shapes and sizes. We are all so very different but the challenges we face are very similar. Thanks and I am looking forward to the next interview. Glad to hear you like these! 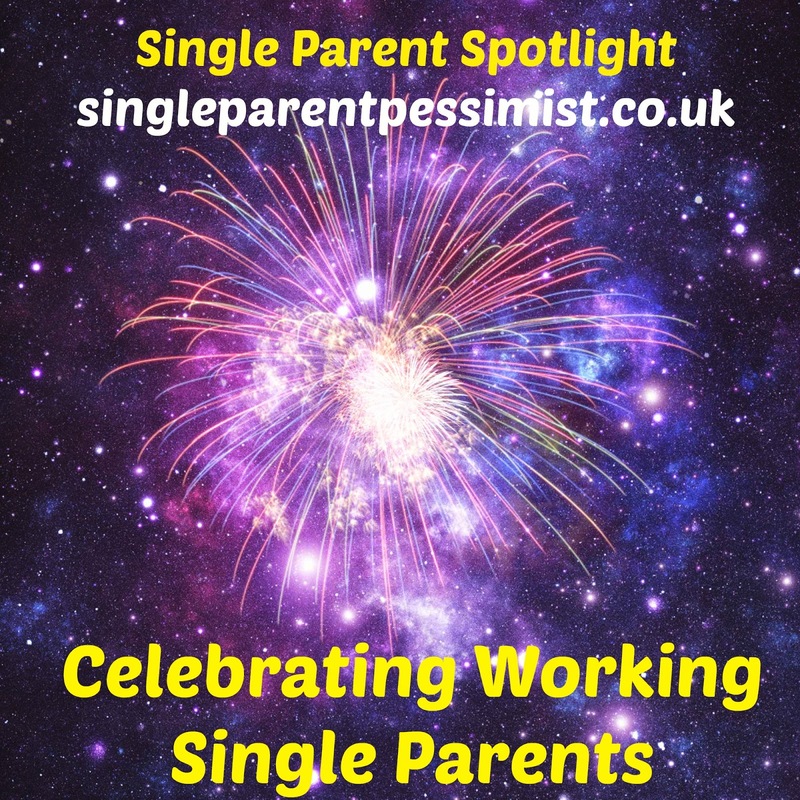 There are quite a few already on here if you look at the category list and select Single Parent Spotlight they will all appear!